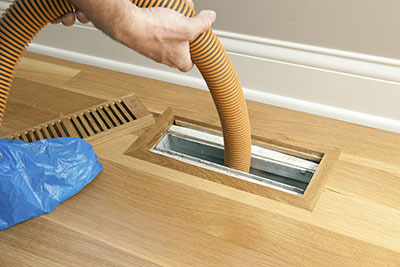 The actual connection between HVAC systems and allergy attacks is still highly discussed one, just as it is the necessity to regularly clean your air ducts since they may be directly connected with your indoor air quality. Now, what do you think about all this? 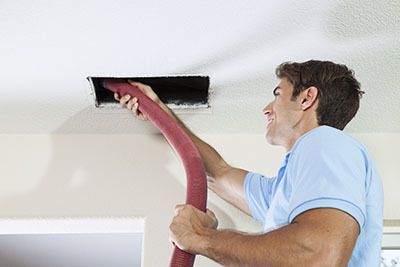 In your opinion, does the quality of your home indoor air depends on the state of your air ducts i.e. the paths the air takes to get in and out of your home? What logic has to do with it? If we would try to stick to the logic and analyze this whole situation from the very rational point of view then it would not be any doubt whatsoever whether there is a direct link between the indoor air quality and dirty and contaminated air ducts. The same goes for the health issues related to poorly maintained HVAC systems. Let’s take allergy attacks – we all know how most of the allergies are caused by various allergens that via air come into our lungs. Now, if we have a HVAC system that has never been inspected and if we have air ducts that have never been even examined and let alone cleaned then there are very high chances the sudden allergic reaction has something to do with that system. What EPA has to do with it? Well, even if this apparently seems so, if you go to the governing, authoritative body in the field of HVAC systems and air duct industry – EPA then you might remain a bit surprised when you hear how the link between the two was never been proved, and how the same agency does not call for the regular air duct cleaning since as we already said the connection between the two was never actually confirmed.